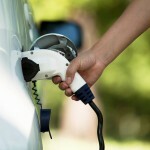 Councils are wishing to review their current charge point infrastructure. 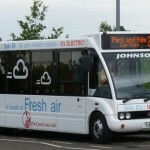 The electric vehicle (EV) and charge point network technology and data management is maturing quickly as the market grows. This will change as the range of EV and PHEV models increase – and the charge point network becomes ‘smarter’ and maximizes smart phone and mobile application technology. EV charge points have been installed across the UK since 2011. The early network was stimulated by the Government grant scheme Plugged in Places which was designed to kick start the public access charge point infrastructure. 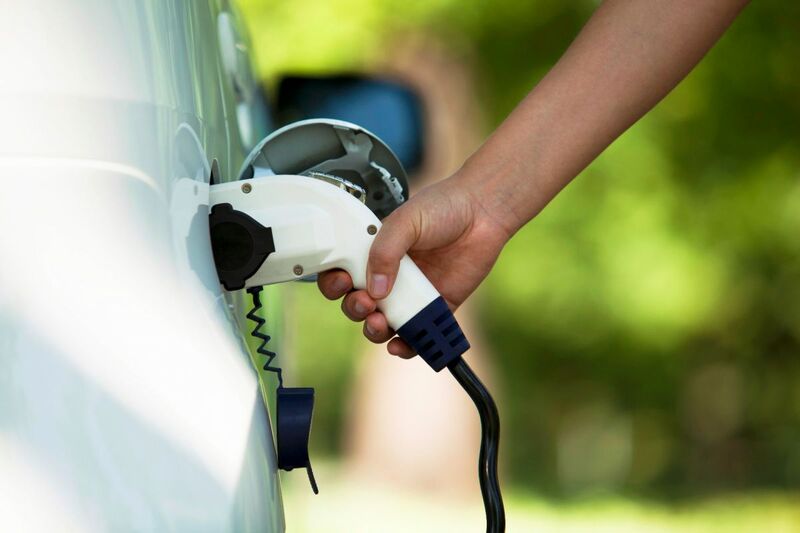 Many councils and other public sector organisations took advantage of the subsidized installation programme – initially with slow (16amp) and fast (32 amp) units but more recently installing rapid charge point units (43kW AC and 50kW DC). The UK charge point network can expect to move towards a ‘Pay to Use’ as the benefits of the incentive scheme runs out during 2016. 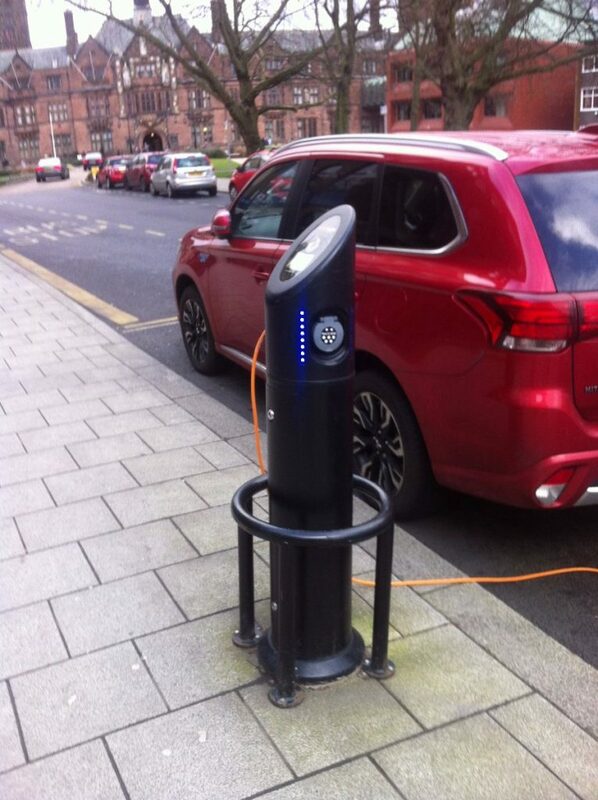 Hosts (whether public or private) of public access charge points will then be in a position to either impose financial charges for use of charge points – or can subsidise to attract EV users and demonstrate a commitment to cleaner transport systems especially in city / urban situations.